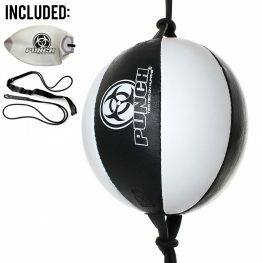 Looking for a floor to ceiling ball? 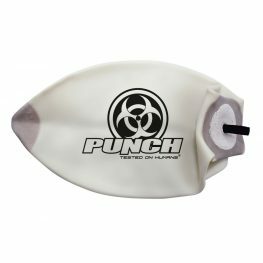 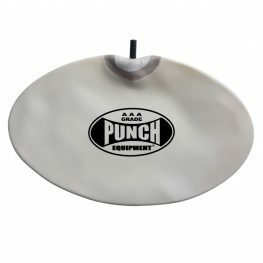 Shop online with Punch Equipment today and buy quality training equipment. 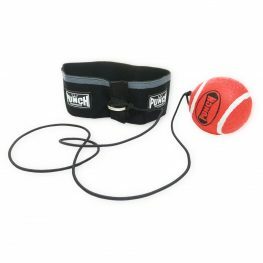 In the range of floor to ceiling balls is a Punchtex ball and Urban ball for under $100.00. 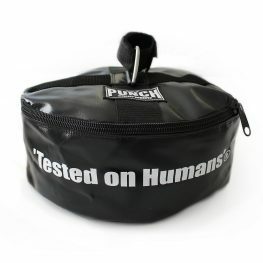 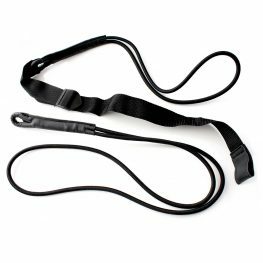 Both products come with straps. 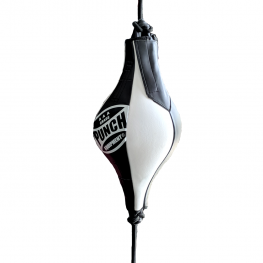 You can also purchase an anchor, straps, bladder and ceiling hook to complete your floor to ceiling ball setup.